New Maple Grades: Shopping for Maple Syrup Just Got Easier! Does Climate Affect Maple Syrup Production? 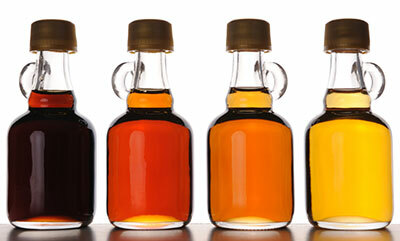 The New Maple Syrup Grades: Change is Good! What Is The International Maple Syrup Institute and Why Did They Propose Maple Syrup Grade Changes?